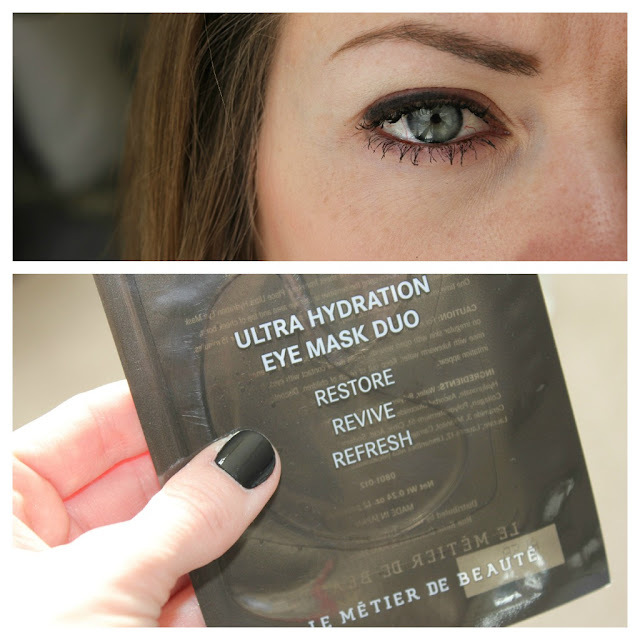 Le Métier de Beauté recently released the Ultra Hydration Eye Mask Duo. this eye mask is a seaweed based translucent mask that forms to your skin allowing for intense hydration under eyes, a location of the face that is often under treated and easily dehydrated. 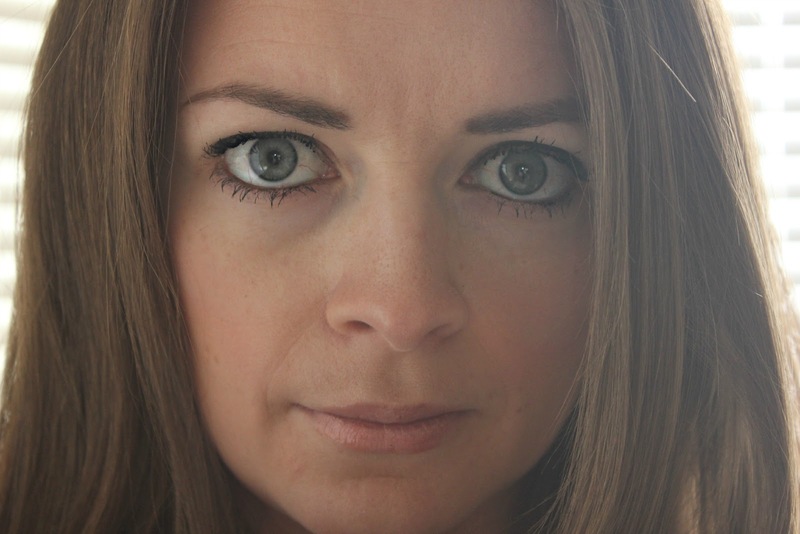 when Le Métier de Beauté contacted me to ask me to review this product i didn't think twice, the bags under my eyes are the bane of my existence. as a mother to young children and wife to a chronic night owl (a.k.a. a doctor) i am typically underserved in the sleep department. sure my addiction to all things salty doesn't help with the inflammation or the bags under my eyes but i reserve the right to indulge in a little salty. i held on to the promise of immediate soothing benefits and relief and saved these for my return from NYC Fashion Week which typically involves jumping right back in to motherhood. i anxiously opened the package and applied the cooling gel pads to my irritated eyes and it was like my home was transformed to a spa. i cleaned my bathroom, vacuumed my floors, changed diapers, all the while feeling refreshed from the sweet little Ultra Hydration Eye Mask Duo. let's call it love at first use. immediate relief. i promise the photo below is in no way photoshopped or altered. it is me, pores and all, with smooth as butter skin under my eyes. i'd say the product works but i would recommend you be the judge. * i am currently in the mix of a selection of bloggers given the opportunity to try these products. if you mention to your Le Métier de Beauté counter specialist you heard about them here, i may be given the opportunity to exclusively review these products in the future. please and thank you. **the above opportunity in no way affects my review. the pictures should speak for themselves. amiright?! Are they reuseable, or one time use only? these are a one time use only product - but i saved mine for an extra use.